Physiological age is an important concept in potato production. The physiological age of seed tubers determines when the buds will sprout and how many sprouts will develop from those buds. It affects stem numbers and vine growth. It also influences tuber development and can have a significant impact on tuber yield and size distribution. Physiological age differs from chronological age. 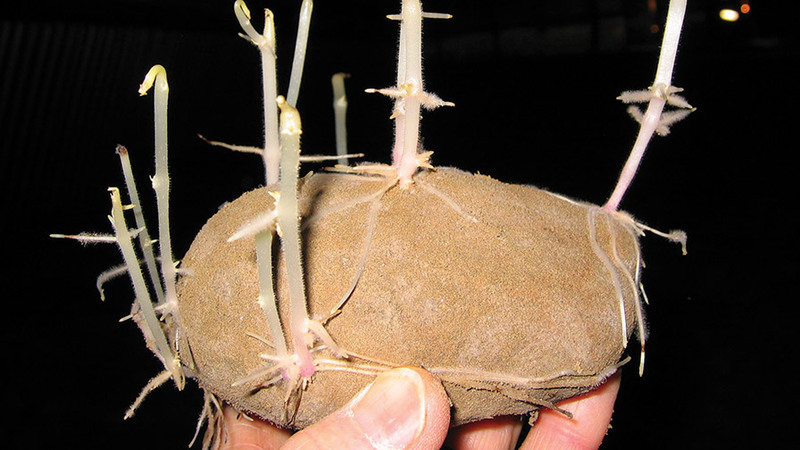 Chronological age is the number of days since the tuber was formed. Physiological age refers to the internal age of a tuber as it is affected by biochemical changes within. Like chronological age, physiological age advances with time. But it’s also affected by genetics (e.g.., cultivar traits) and environmental stresses. The same concepts are used to understand aging in humans. Some people seem much younger — or older — than they really are. Genetics are largely responsible for how we age, but lifestyle choices can have an important impact too. Plants respire to release the energy they need to keep cells functioning — starch and sugars are consumed to produce energy (it’s basically the reverse of photosynthesis). When plants are stressed, they respire more. Any conditions that increase respiration rates will accelerate the aging process in tubers. This includes temperature extremes, moisture stress, nutrient deficiencies, pest injury, and rough handling during harvest. 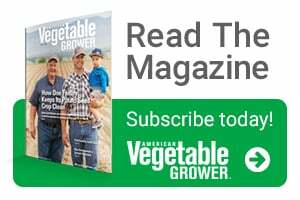 Stresses encountered at any time during the life of a tuber can speed up aging; but many studies have shown that growing conditions have a smaller effect on physiological age than postharvest conditions. Physiologically, young seed is characterized by one dominant bud that suppresses sprouting of the other buds on the tuber. This phenomenon in plants is called apical dominance — an adaptation that encourages upward growth rather than branching. In potato tubers, the result is a plant with fewer stems and fewer but larger tubers. Older seed tubers are characterized by a loss of apical dominance. They produce multiple sprouts that emerge sooner. This means more stems and more tubers, but the tubers are smaller. Older seed tends to produce less foliage and reaches maturity earlier than young seed. It has a higher yield potential when harvest is early and may be preferred where a smaller tuber profile is desired. Younger seed emerges more slowly but produces a more vigorous plant with a longer duration of tuber bulking and delayed maturity. It is generally preferred for russet production, where larger tuber sizes and high bulk yields are desired. But growers should monitor the crop closely near the end of the season and time vine kill to limit the production of over-sized tubers. Older seed has a lower potential for high yields over a long growing season — but a grower can intercede with nitrogen management. Adding nitrogen fertilizer can partially overcome the effects of aging and delay the onset of senescence. Nitrogen can mimic the characteristics of young seed because it has a strong effect on the plant hormones that regulate the aging process. But, there is still a danger of early senescence if the crop is stressed or nitrogen levels are allowed to drop too soon. If your seed is physiologically young and you are concerned that stem numbers will be too low, you can increase the temperature in storage to age the seed or you can delay planting. If your seed is physiologically old and will produce too many stems, you should maintain ideal storage conditions to minimize further aging and plant the seed as soon as field conditions permit. Some growers have reported success in decreasing stem numbers on aged seed by applying Rejuvenate (Amvac), a seed treatment that contains a synthetic plant hormone that helps to restore apical dominance. Results can vary depending on the cultivar and other conditions. The most practical way to estimate the physiological age of seed tubers in storage is to collect a sample and observe sprouting activity following warming. The sample should be large enough to represent variability within the seed lot. Several weeks before your intended planting date, cut the seed tubers into seed pieces (if you will be planting cut seed), and then put them in mesh bags or plant them in soil. Temperature should be maintained at 50˚F to 55˚F. Then note how quickly they sprout, how fast they grow, and how many sprouts form. 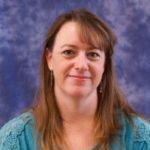 Carrie Huffman Wohelb is Associate Professor/Regional Specialist - Potato, Vegetable, and Seed Crops, at Washington State University. See all author stories here.